Hello, it’s me Lily, again!! Well, if you’re tired like me I have a yummy treat that will definitely wake you up. It’s cold. 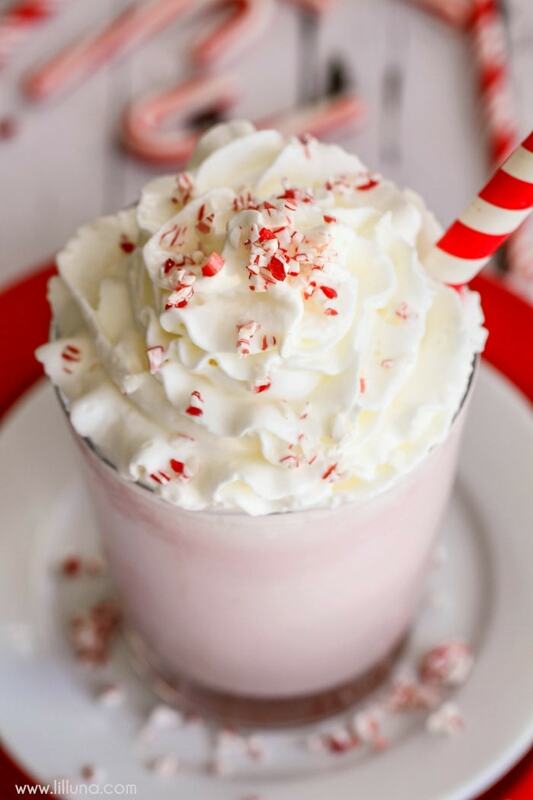 It’s yummy… it’s Peppermint Milkshakes!! They are DELICIOUS!!! 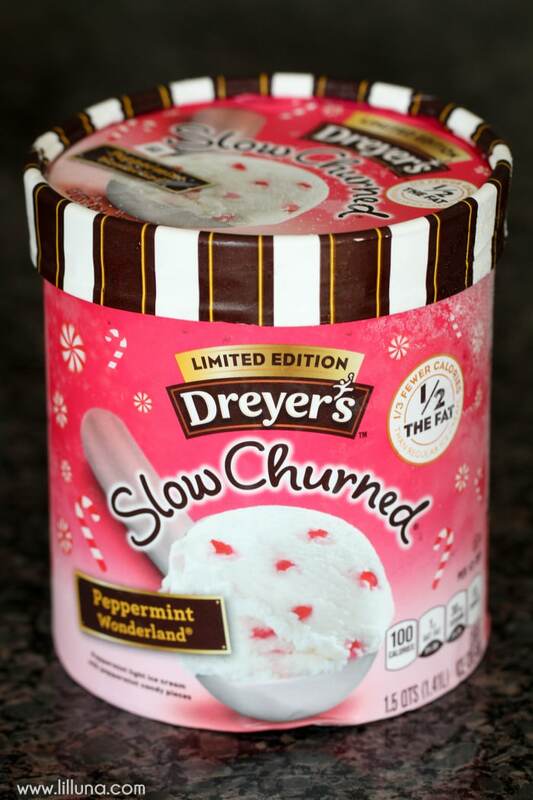 I need to try a chocolate version of this, which I’ll try later because Chocolate and Peppermint together is GREAT!! 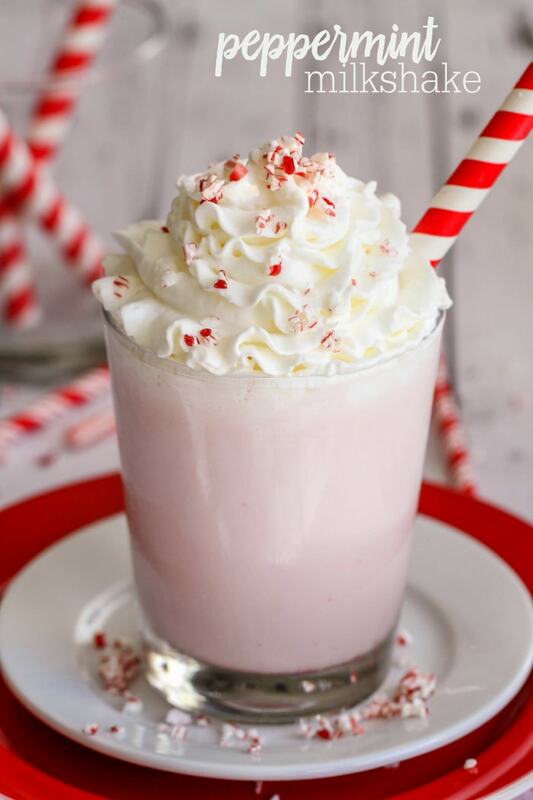 Peppermint Milkshakes - simple, quick and delicious! 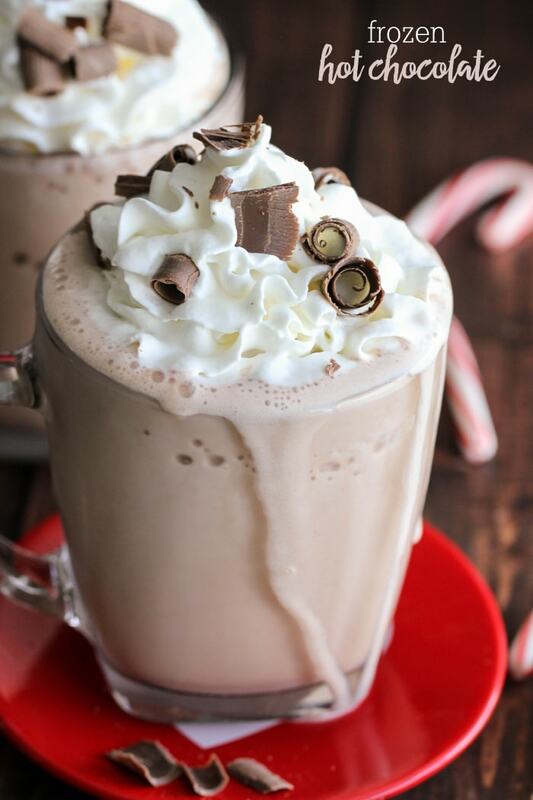 They're one of our favorite holiday treats! 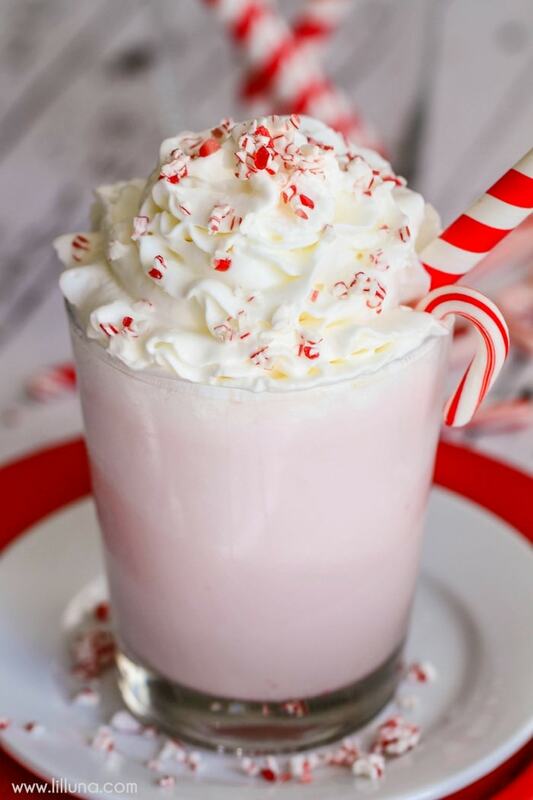 A cool drink made from vanilla ice cream, milk, peppermint extract and topped with whipped cream and crushed candy cane pieces! 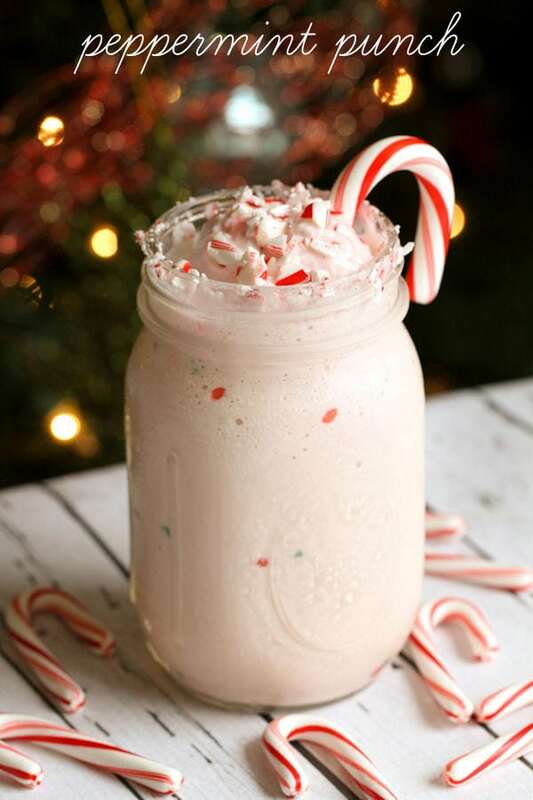 Add ice cream, milk, crushed cane pieces and peppermint extract to a blender. 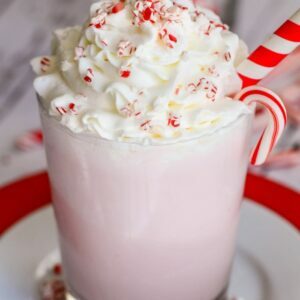 Pour into glass and top with whipped cream and candy cane pieces. We love peppermint at our house!!! Hope you have an excellent Christmas season because it IS the best time of the year. Have a Holly Jolly Christmas!!!! 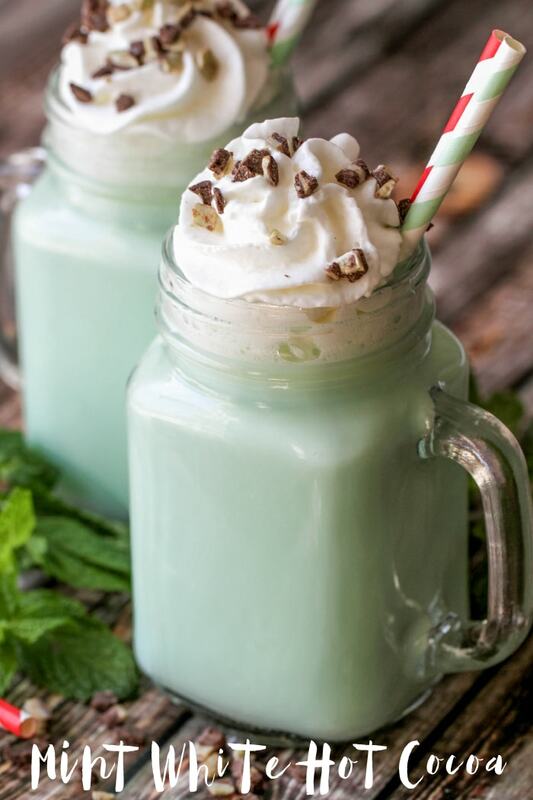 These milkshakes all look so good. I can hardly wait to make one. Thank you Lily and have a fun day today.